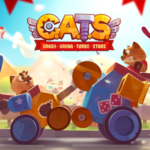 Developed by Zeptolab and following the lessons learned by King of Thieves, C.A.T.S launched this April and quickly reached the top 100 grossing. This post is a review of its gameplay and monetization systems. C.A.T.S. 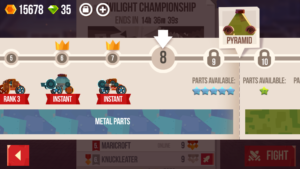 is a 1v1 asynchronous PvP battle arena where you must create your own car made of different parts and scraps that you can find in boxes. 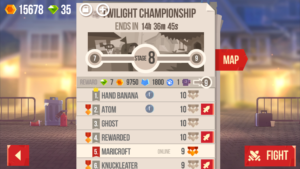 It is a 2-15s deathmatch and the player that reaches 0 health first loses. With short rounds that encourage players to play several matches per session and no input required during a match, the real strategy comes to build a contraption with the random parts that you got and make use of the physics systems to compensate the bad luck of not getting strong parts. 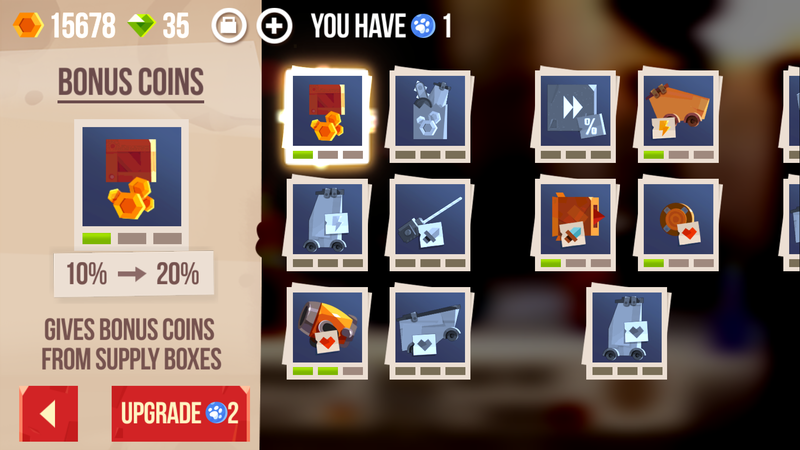 It really seems like an evolution of the replay system that Zeptolab created for King of Thieves. 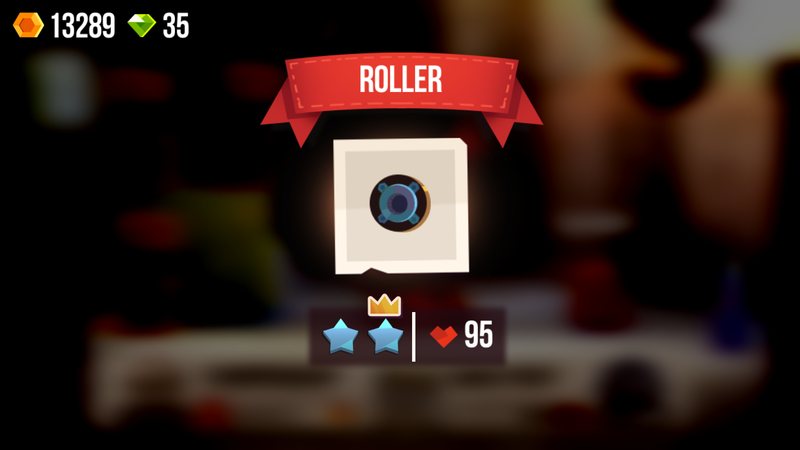 With a really simple core loop, the game is easy to understand and it stickiness comes from the clever progression systems that also seems like an iteration of King of Thieves’ league system. 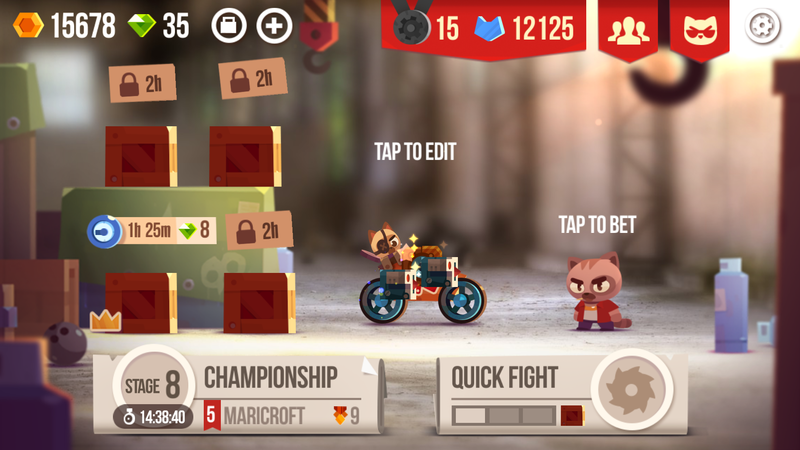 You can choose to take part in 2 types of battles: the Championship, which allows you to unlock more powerful parts as you progress or in the League, that grants you more boxes according to your win streak. The two types gives a meaningful sense of progression and goal to the players. 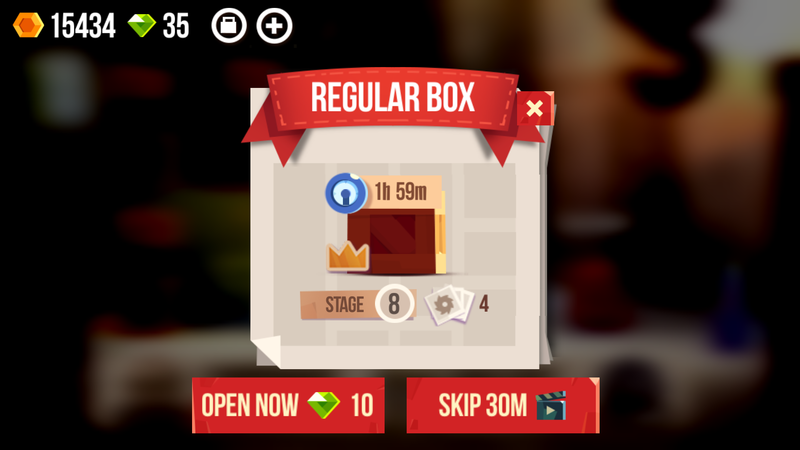 The quantity of boxes is capped in 4 and you can spend Gems (Hard currency) or watch ads to skip the timers and bypass this cap. 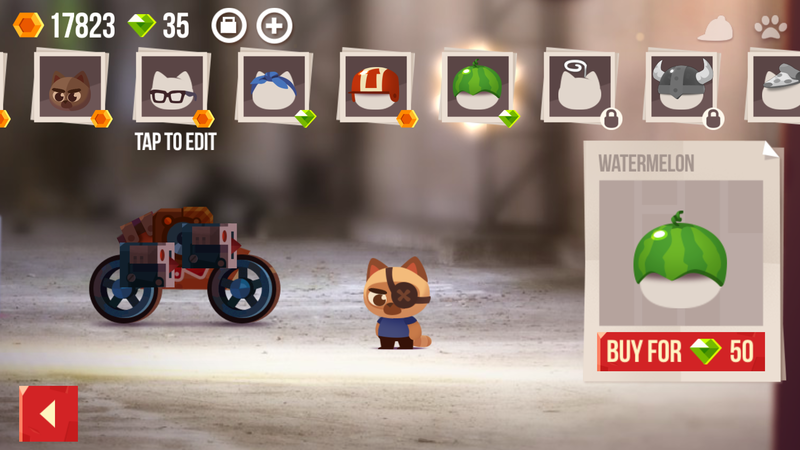 When it comes to building your car and upgrading your parts, C.A.T.S. uses a really intelligent system that solves 2 problems: content creation and duplicates sink. Parts Configuration: There is a limited number of types of parts to build a car (X types of bodies, Y types of weapons, Z types of tires and upgrades), but each body can have different types of configurations, keeping the gameplay fresh in every battle, without the need of creating lots of content. 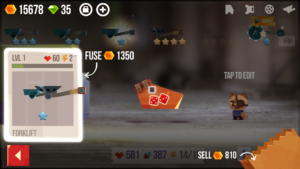 Parts fusing system: You can also fuse old and weaker parts into the ones you are using to create a good sink for parts and coins, allowing them to give parts frequently and making every part useful. 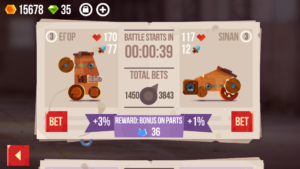 Betting system: There is a way to overcome the inevitable RNG bad luck of some players by using the betting system, where you can bet parts every X hours to get an upgrade on them if you win. 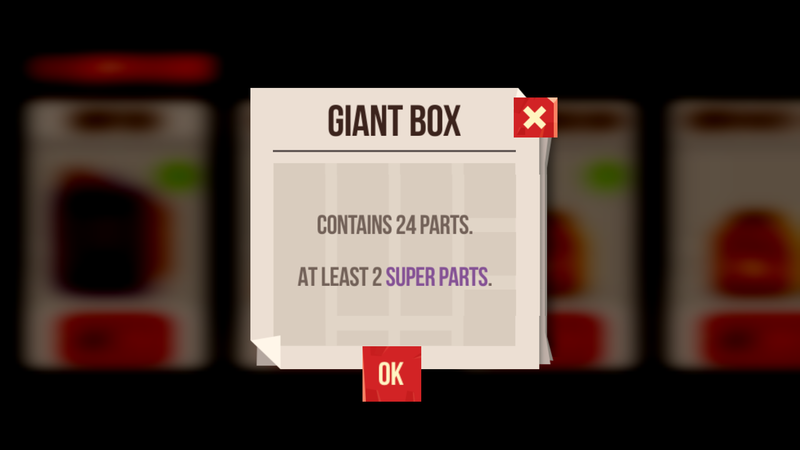 Box upgrade system: Another way to improve the parts you are going to get from boxes is to get win streaks in quick fights to get small “crowns” that will grants parts slightly better than you would get normally. This is also a good way to stretch the game session by keeping players playing even if they reached the box cap. 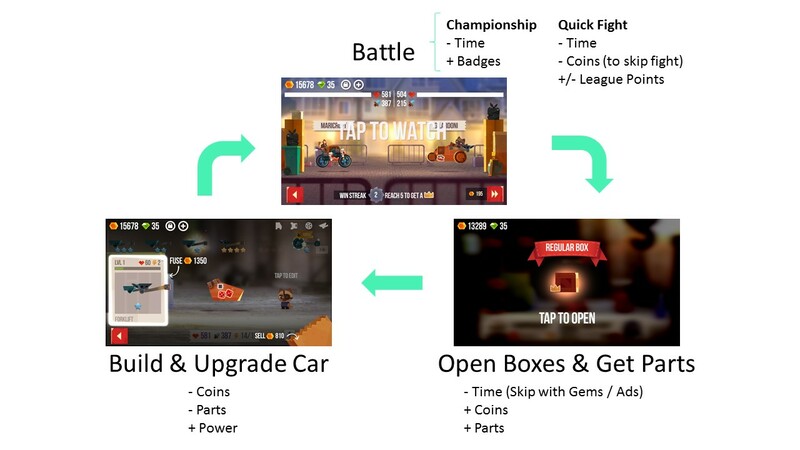 General upgrade system: Every time you pass through a Championship stage you also get upgrade points that you can spend to upgrade your general stats, making players more specialized in a certain type of strategy. 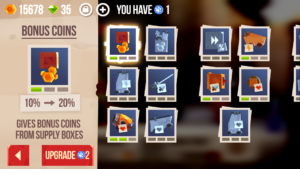 With a classic F2P approach, C.A.T.S. 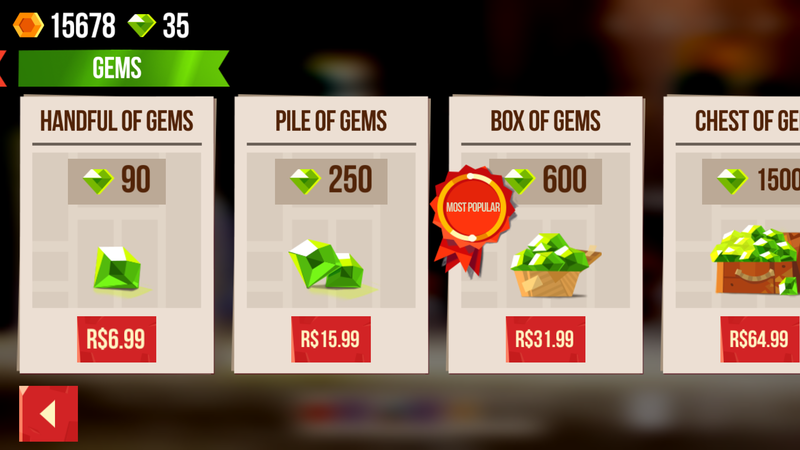 economy makes use of Gems (Hard Currency) and Coins (Soft Currency). 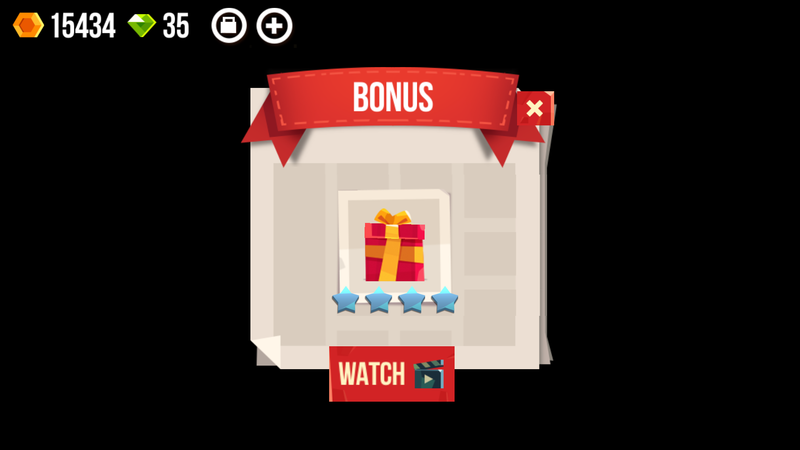 Coins are given in boxes, automatically by defending attacks from other players and surpassing championship and league stages. 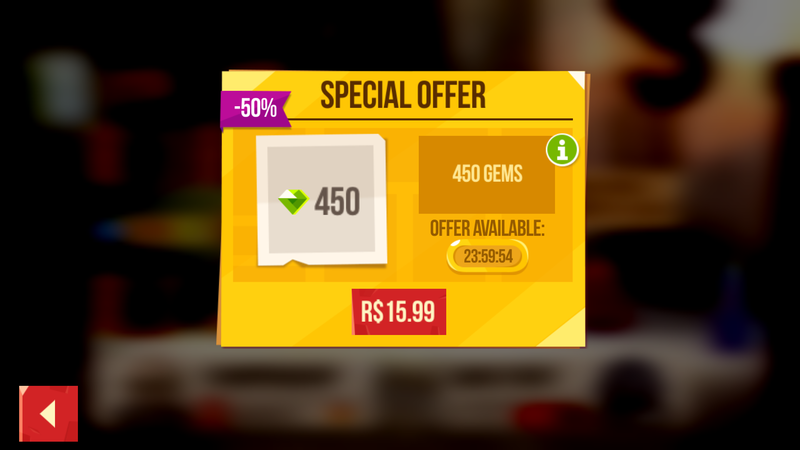 Gems are also given with lower frequency through the championship and league so players learn about the value of spending HC. 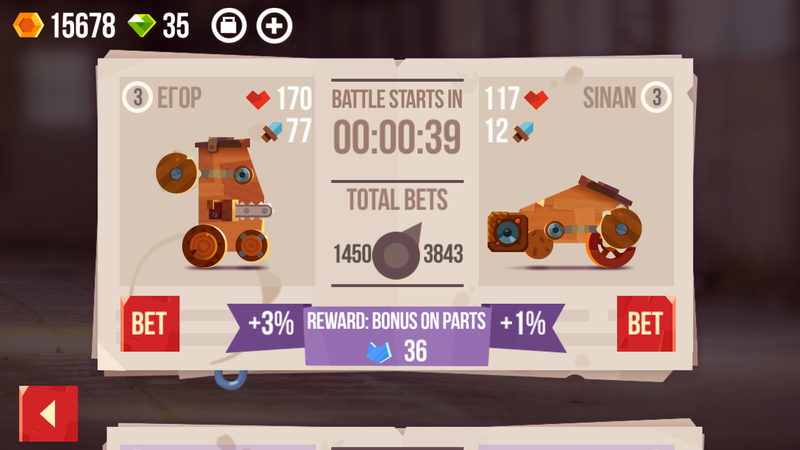 Coins are indispensable to upgrade your car to have a better edge on the matches and skip matches to prevent the loss of league points. 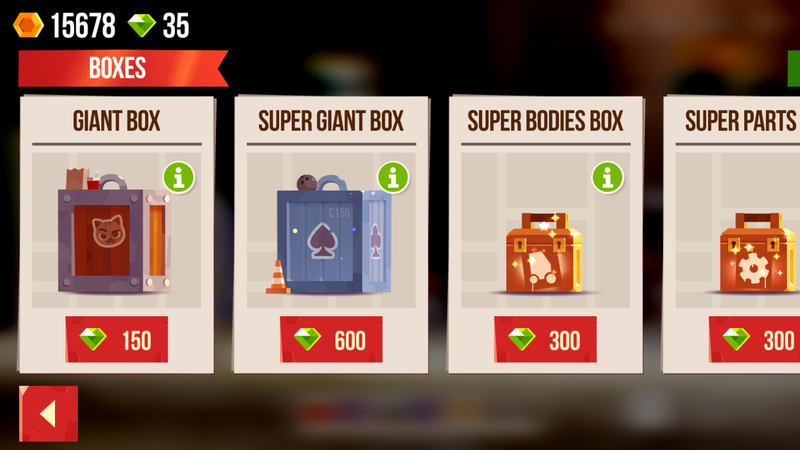 Gems are used to upgrade your car faster and skip timers. 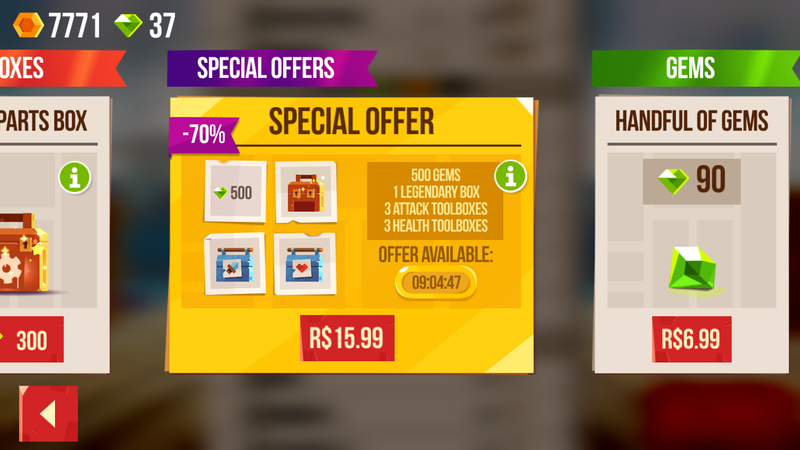 Both currencies can be used to buy optional customization items for your character that doesn’t impact gameplay. 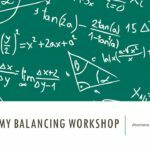 With a lot of good ideas and solutions, C.A.T.S. 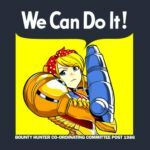 is a game that seems to be build for a younger audience that likes fast results and physics based games that allows them to experiment. 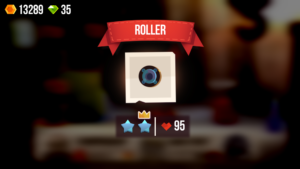 It has monetization potential, but once the progression is over it will require some end-game content or regular updates to keep players playing for a long time.